The Google Pixel 2/2 XL is my personal favorite smartphone of 2017, despite the fact that the custom development scene is rather sparse. 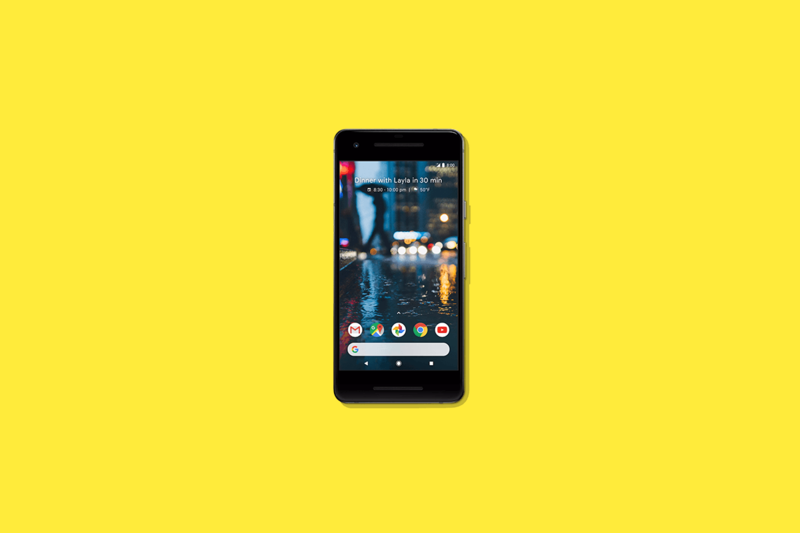 The stock Pixel experience is enough to make many die-hard Android modders decide to forego running a custom ROM or kernel. However, there’s still a sizable group of users on our forums who prefer to unlock their bootloader, install Magisk, and flash various modifications. 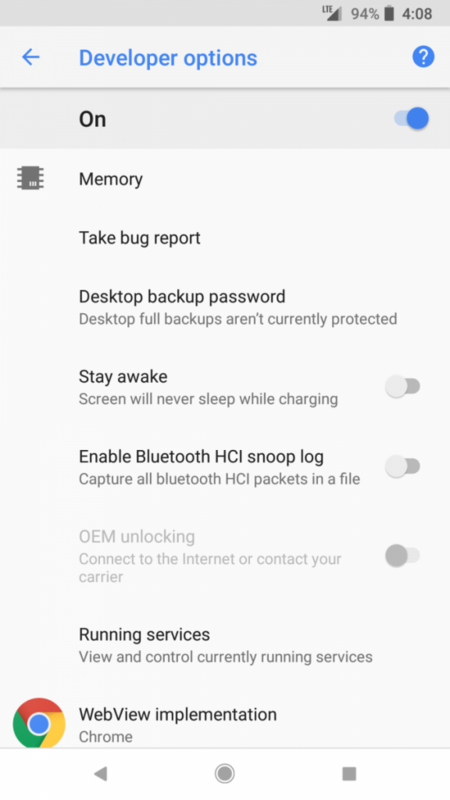 Those users who still go that route tend to avoid buying their phone from carriers because carrier phones tend to be locked down. This is true of the Google Pixel 2 sold on Verizon Wireless, where the bootloader cannot be unlocked, however multiple users on our forums are reporting tonight that they have successfully unlocked the bootloader of the Verizon Google Pixel 2. 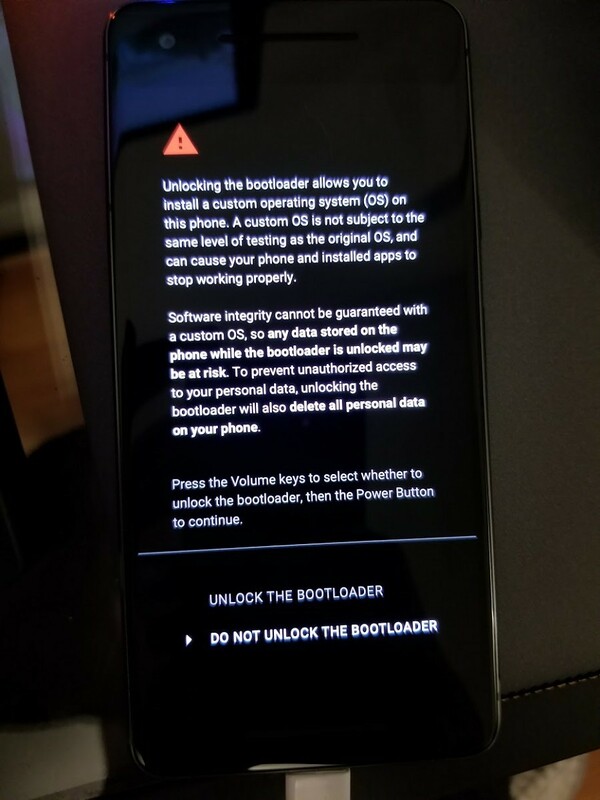 An XDA member by the name of D3RP_ posted a thread on our Pixel 2 forum seeing if it would be possible to unlock the bootloader of the device. Last year’s Verizon Google Pixel and Pixel XL were unlockable thanks to an exploit, but no such exploit has been discovered for the latest generation Pixel 2 smartphone series. Yet, it appears that an exploit isn’t necessary at all. 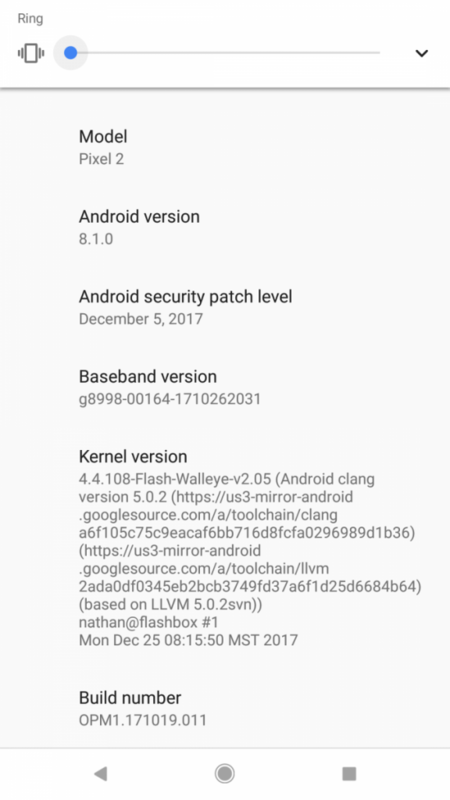 Simply sending a simple fastboot command on the Verizon Google Pixel 2 (sorry Pixel 2 XL owners!) appears to bring up the menu to unlock the bootloader. Download the latest ADB & Fastboot binaries for your computer. Go to Developer Options and Enable USB Debugging. If you haven’t yet enabled Developer Options, you’ll need to enable it by going to Settings –> System –> About Phone and then tap on “Build number” 7 times. Then, Developer Options will show up in Settings –> System. This should hopefully bring up the bootloader unlock screen even though we never enabled OEM Unlocking. Use your volume keys to select the “UNLOCK THE BOOTLOADER” option. Press the power button to confirm. THIS WILL WIPE ALL DATA ON YOUR INTERNAL STORAGE. Once done, you can now flash TWRP and Magisk! Thus far, we have confirmation from XDA Members D3rp_, zinchalk, enzyne, abs0lute, Lightn1ng, Ips1014, Spaniard85, dodendemise, mamarcac, and bhow11 that this works. We have no idea why this works, but this definitely shouldn’t be possible on the Verizon model, so we don’t expect this to last long. It’s possible that all 10 of these users somehow got their hands on Pixel 2 phones from Verizon that are actually the same batch as the regular ones sold by Google, though. That would mean that this is isolated to only a few lucky users. We’ll try to find out how exactly this works, but if you own a Verizon Google Pixel 2 and want your bootloader unlocked, now may be your only chance. Try this out and let us know if it worked for you! One user who reported they successfully unlocked their Verizon Pixel 2’s bootloader on our forum said that they purchased their phone from a Verizon corporate store and did not receive an RMA replacement. Another user who posted on Reddit states that this worked on their brand new Verizon Pixel 2 they purchased today from Best Buy. This means that maybe all Verizon Pixel 2 units may be bootloader unlockable.